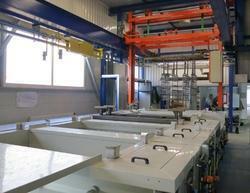 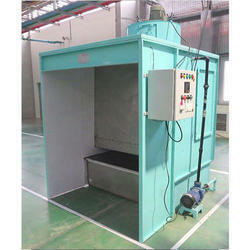 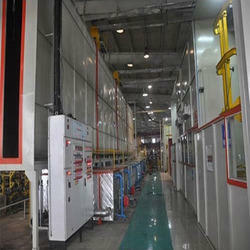 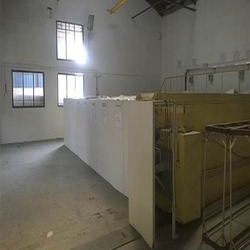 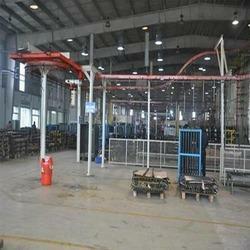 We are one of the leading manufacturer, exporter & supplier an extensive range of supreme quality Powder Coating Plant. 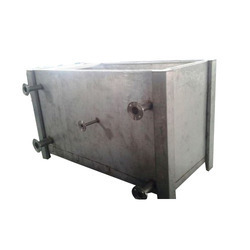 Our range of products include wet type liquid paint booth, back to back liquid paint booth, mild steel liquid paint booth, liquid paint booth for automobile and liquid paint booth. 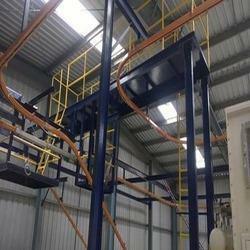 Manufacturer of a wide range of products which include single cyclone powder coating booth, stainless steel powder coating booth, ss walk in powder coating booth, mild steel powder coating booth and powder coating booth. 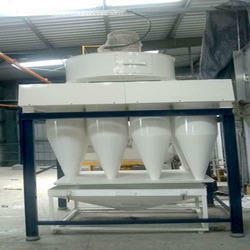 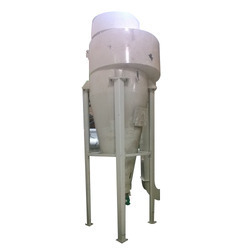 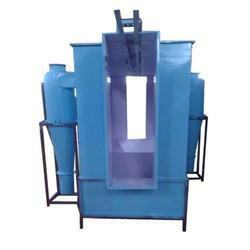 Manufacturer of a wide range of products which include cyclone dust collectors. 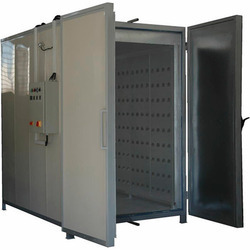 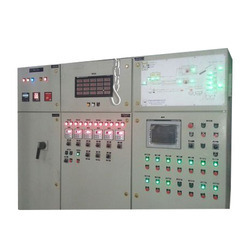 We are a leading Manufacturer of paint curing oven, water dry off oven, batch type powder curing oven, conveyorised oven and powder curing oven from Pune, India.